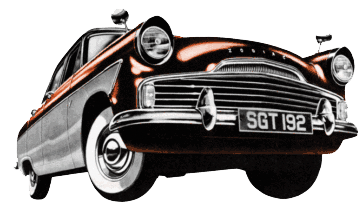 Our aim is to provide the best service with respect to your cherished classic Ford. We want to help you keep your pride and joy on the road so you can continue enjoying the driving experience these cars offer. Our love & technical knowledge of Fords include many models from Zephyrs to Escorts spanning the 1950's to the 1980's, if you own a classic Ford we would be honored to help you maintain & restore your vehicle to the highest standards.